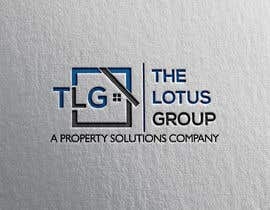 We are looking for an innovative, eye-catching logo that tell's people that we are a real estate investment company focusing on providing solutions to property owners. We buy and sell all types of property (houses, vacant land of any size, and commercial property) in any area of the United States. Sir if need any edit #162 #163 please inform me. I will be available until you win someone. What is the name of the company? ?